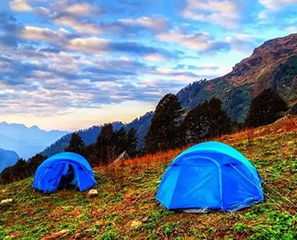 Serving its clients for more than 6 years with highest amount of responsiveness, Manali Backpacker aims to deliver extraordinary Adventure Tours Kullu Manali to the clients. Mr. Mahant Nakul is the CEO of the company who believe in working with dedication and trustworthiness. Our registered office is in Old Manali. 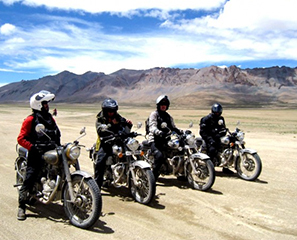 We operate in northern regions like Himachal Pradesh, Punjab, Haryana and Delhi. We have assembled a team of team of top-notch experts who are experienced in the field of Tour & Travel Industry. 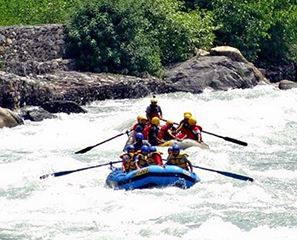 We are registered under the Department of Tourism, Government of Himachal Pradesh. 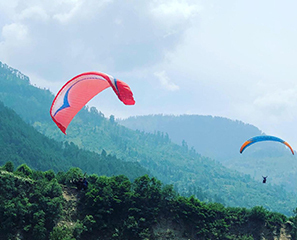 We offer exciting Kullu Manali Adventure Tour to our clients with adventures like Trekking, Paragliding in manali, River Rafting in manali, Camping, Skiing in Himachal Pradesh, India – Manali Backpackers. We also offer unbelievable Jeep Safari in the tribal areas of Lahaul- Spiti, Kinnaur and Leh Ladakh. So hurry up!! Travel with us. Those, who love to Live Off the Edge will always get plus.